Class’ Wayne Yip to Direct Doctor Who Series 10? Following the news that Daniel Nettheim and Charles Palmer are returning to direct Doctor Who, it now seems that Class director, Wayne Yip will be working on Series 10 of the main show. Yip recently helmed the double-banked episodes, Detained and The Metaphysical Engine, Or What Quill Did, which saw the students trapped in a classroom (itself separated from space-time, seemingly by a comet), while Miss Quill (Katherine Kelly) pops off with the new headmistress, Dorothea (Pooky Quesnel) to remove the arn from her brain. Yip’s previous work includes The Secret Diary of a Call Girl (with Billie Piper), Misfits, and Tatau. 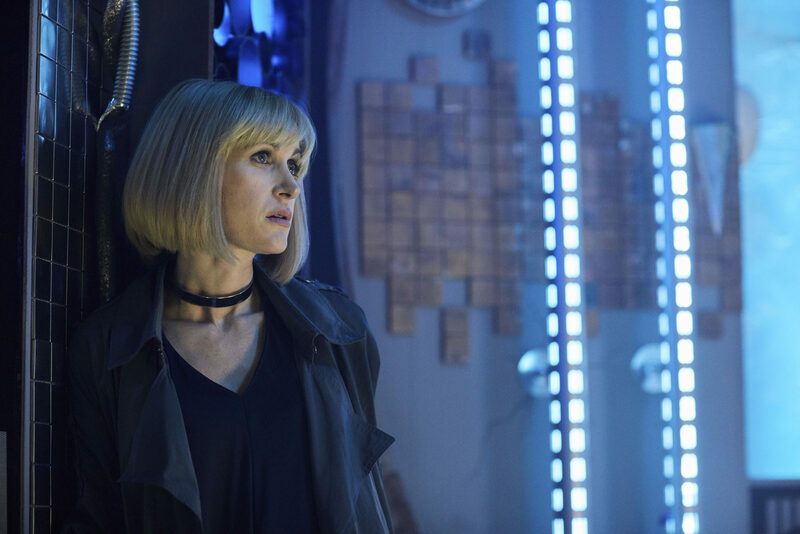 Charles Palmer (Smith and Jones) has worked on Block Four of Series 10 – that’s The Eaters of Light by Rona Munro, and Episode 5, written by Jamie Mathieson (Flatline) – while Daniel Nettheim (The Zygon Invasion/ The Zygon Inversion) is on Block Five right now. Presuming Nettheim and Yip are directing two episodes each, that leaves just two episodes left, aside from the 2017 Christmas special. 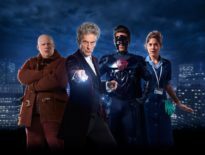 Ed Bazalgette (The Girl Who Died) has directed The Return of Doctor Mysterio, while the other two directors for Series 10 are Lawrence Gough and Bill Anderson. Doctor Who Series 10, the last full run with Steven Moffat as showrunner, is expected to air on BBCOne from April 2017.